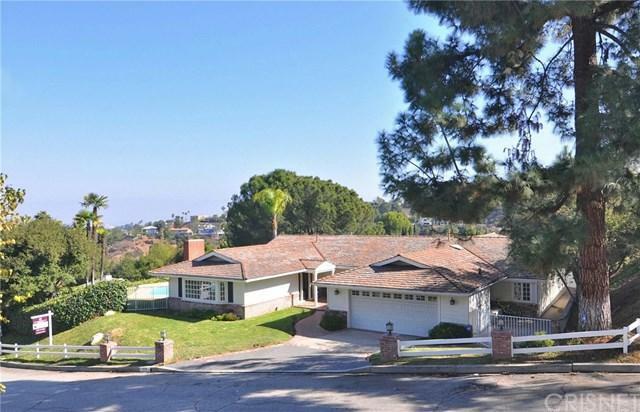 Encino Hills home with spectacular views! 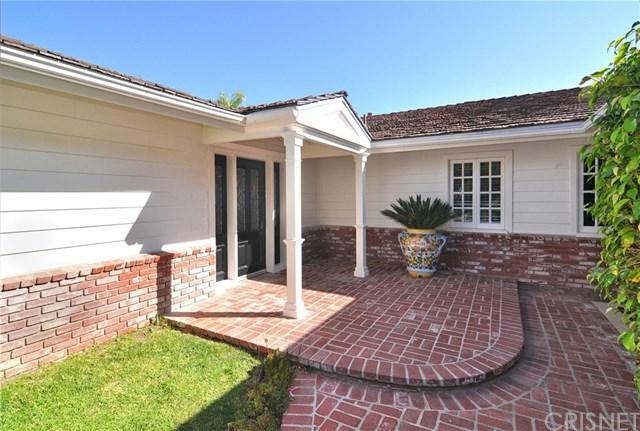 Situated in the coveted Lanai Road Elementary school district, and close to Mulholland, this spacious 4-bedroom and 3.5-bathroom home has been beautifully updated. French doors bring in wonderful light, and create seamless indoor-outdoor flow to the sparkling pool, perfect for entertaining and play. 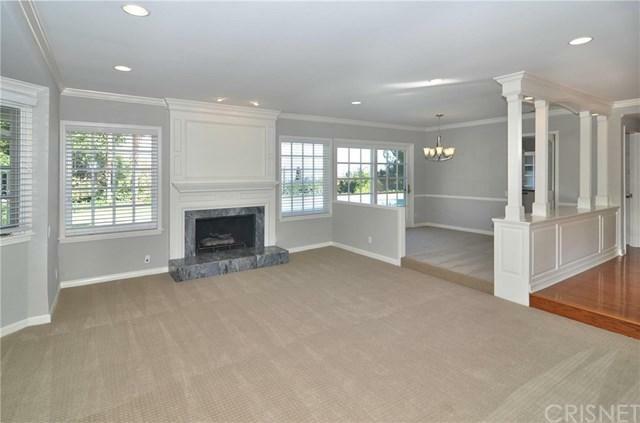 The home features a formal living room with fireplace, formal dining room, a large family room, and a fantastic kitchen. The master suite has a fireplace, a private patio, and a large master bathroom. The remaining three bedrooms have adjoining bathrooms and wonderful built-in details. Available now!